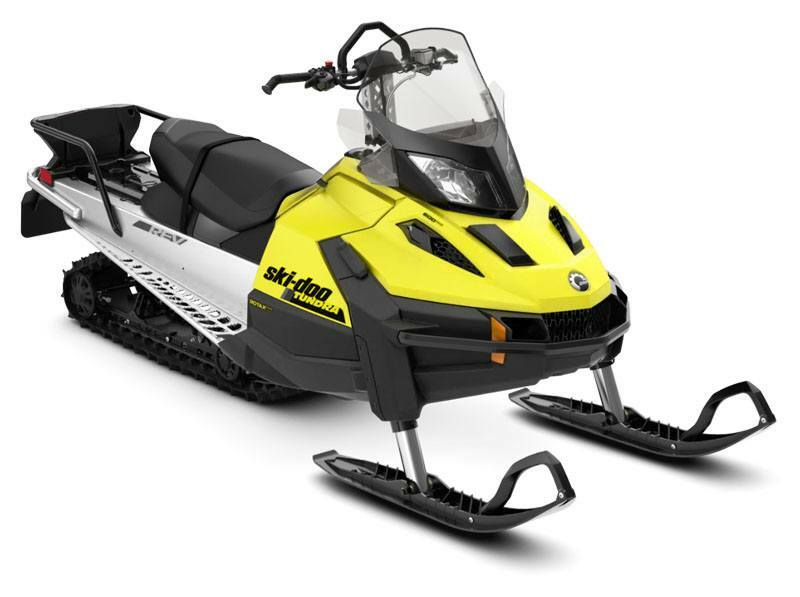 The Tundra Sport is packed with advanced features at a value price like the efficient, durable Rotax 600 ACE engine and nimble LTS telescopic front end. 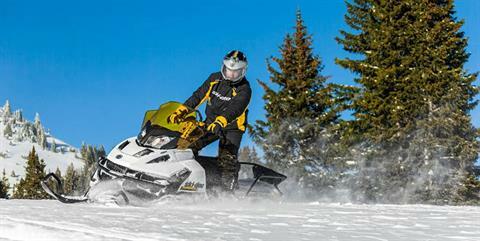 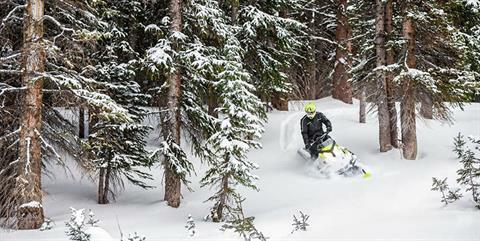 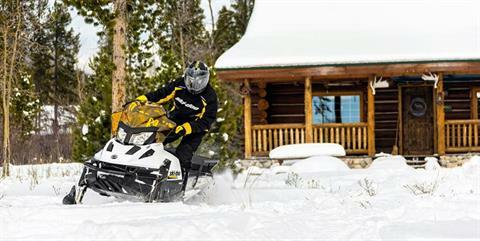 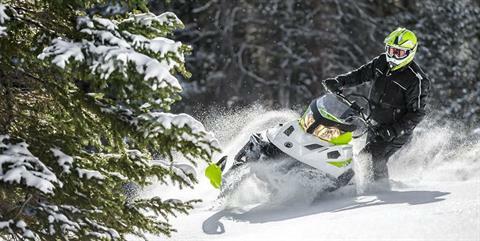 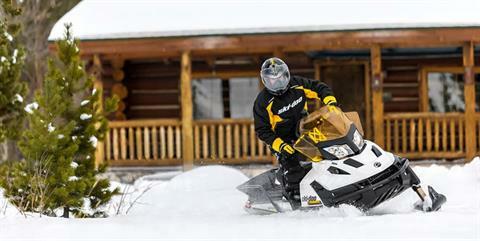 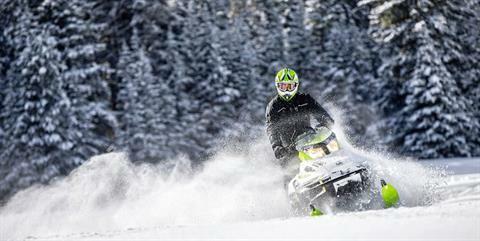 It's the sled to turn to when winter transportation is essential to sustaining a way of life. REV-XU PLATFORM: The 4th generation of the REV platform is designed around aggressive trail riders with a narrow, compact package giving the rider more freedom to move and influence the sled. More centralized masses (especially side-to-side), light weight and industry-leading suspensions make the vehicle ultra responsive.